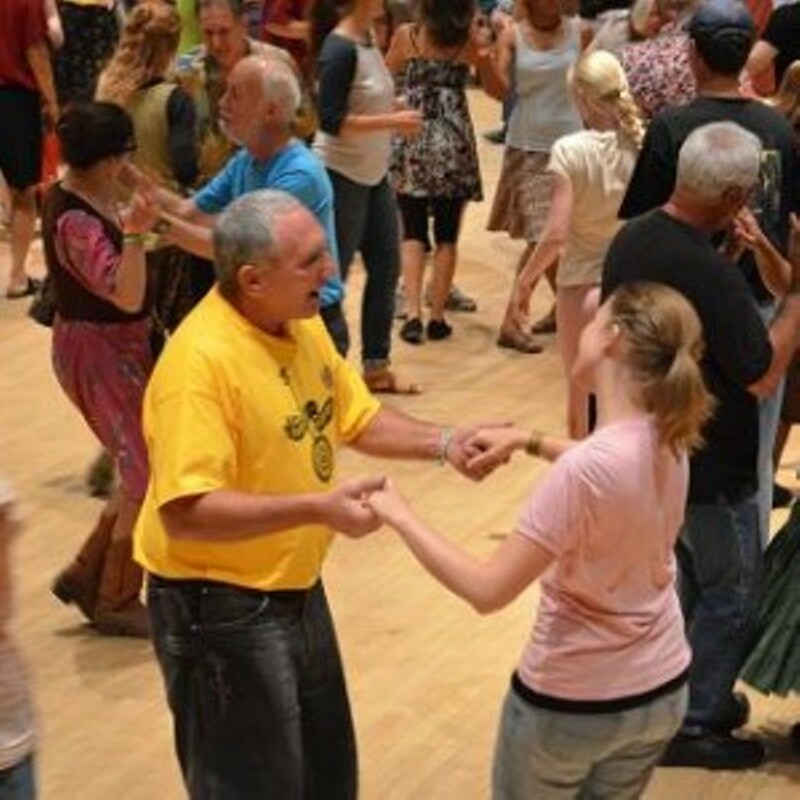 New calls and current music make modern Western square dancing a different activity for all ages, offering low-impact aerobic exercise and fun socialization. First night's session (Sept. 13) is free; $5 thereafter. Meets Thursdays from 7-9 pm. through April.